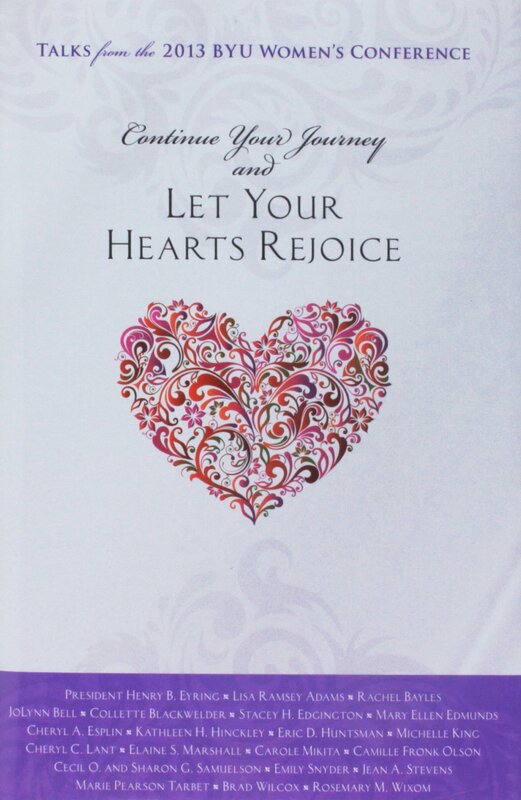 Therefore, continue your journey and let your hearts rejoice; for behold, and lo, I am with you even unto the end. Doctrine and Covenants 100:12 More than twenty contributors testify that the Lord desires to bless us and to help us in mortality. We can rejoice, even in the midst of challenges and struggles, because He is with us always. He simply asks that we continue to try, continue to do the simple things, continue one step at a time. In joining the legacy of faithful women throughout history who have continued in faith, we can feel renewed strength in the book news of the Atonement, in covenant-keeping, in good works, in strengthening family, and in unity as disciples of Jesus Christ.